Our expert tank installation team provides high-quality, turn-key installation, large or small. 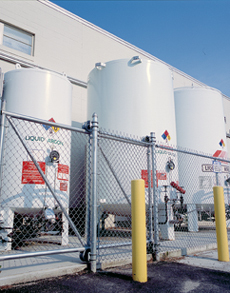 Our goal is to install a specialty, commercial, or industrial gas tank system that will cost-effectively meet your current and future demands. 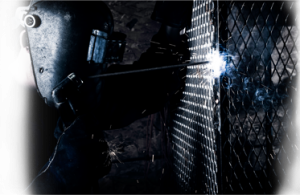 Before we recommend a tank installation solution, we evaluate your specialty or industrial gas usage, fully discuss your requirements, and consider your space and regulatory restrictions. Then we’ll design a solution that is tailored to meet the specific needs of your application and business. From engineering and planning to delivery and installation, we specialize in turn-key specialty and industrial gas tank systems. We also build custom manifolds and gas supply systems for all applications.